If you can’t find what you’re looking for, feel free to contact us for more information. If you’re looking for help with a Bowler Performance Transmissions product and you can’t find the documentation here, please contact us for help. We recommend using the online forms above, but you may download these alternatively. 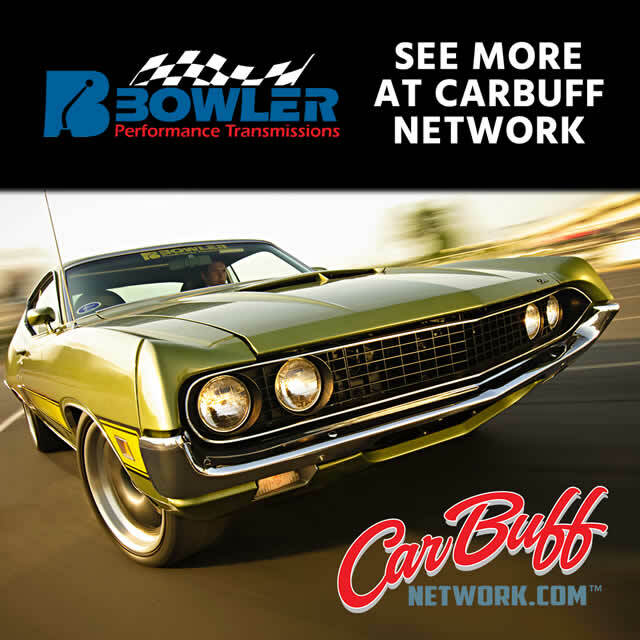 Fill out your tech sheet to the best of your ability and email to info@bowlertransmissions.com.